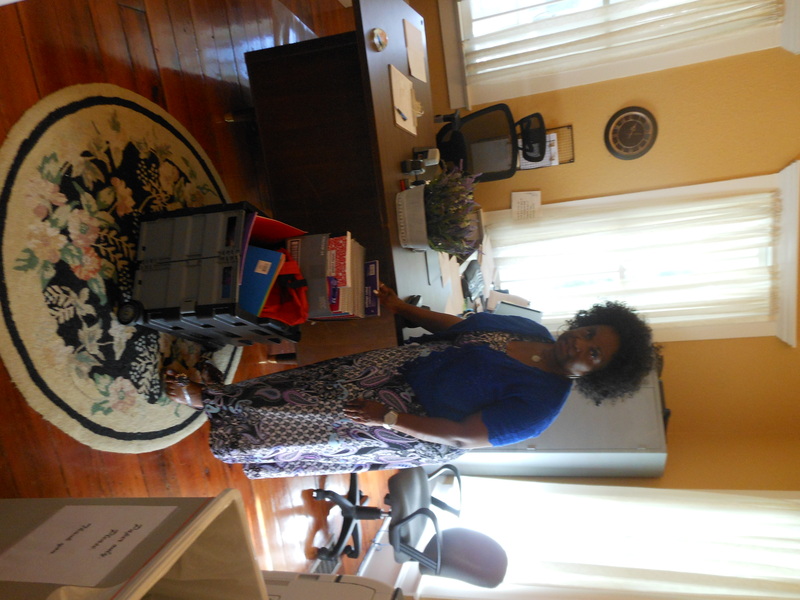 Dr. Barbara J. Brooks, President, R.A.M.A.L. 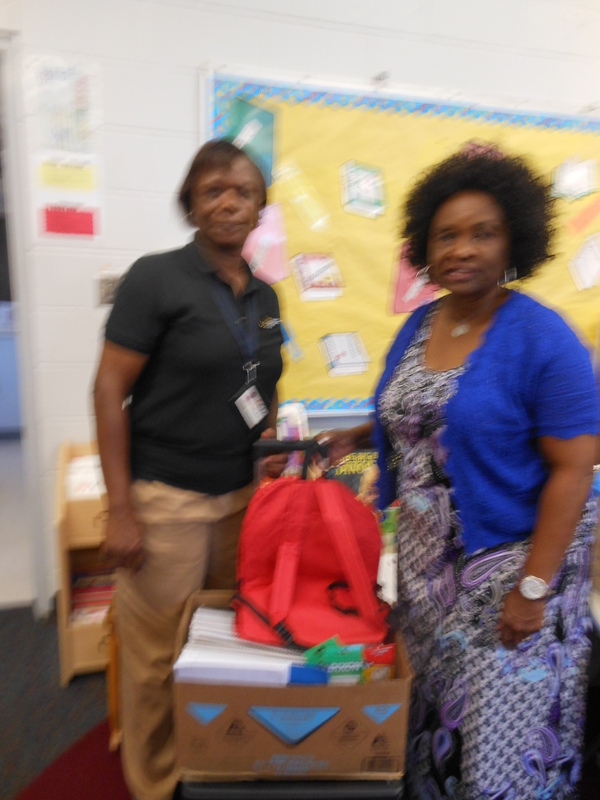 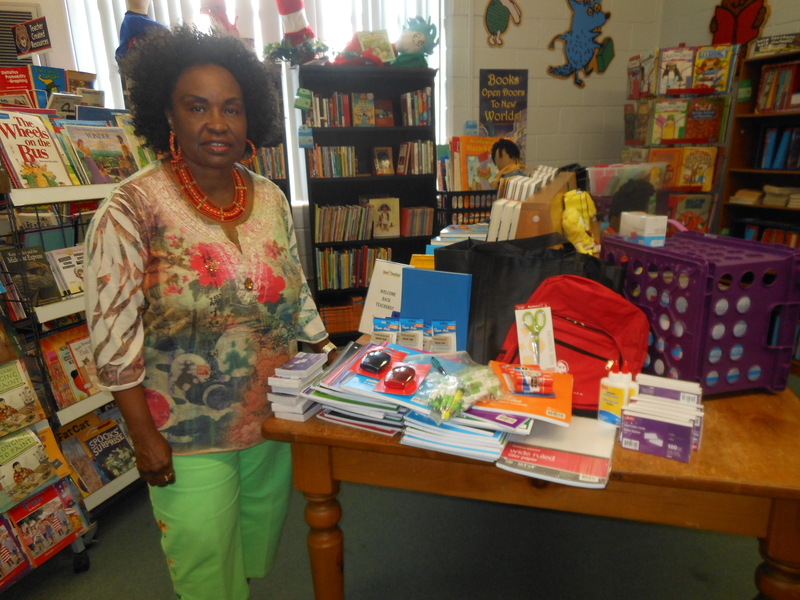 Educational and Social services, Inc. delivered school supplies to Howard Academy Head Start Program, Children's Home Society, and Tools for Teachers. 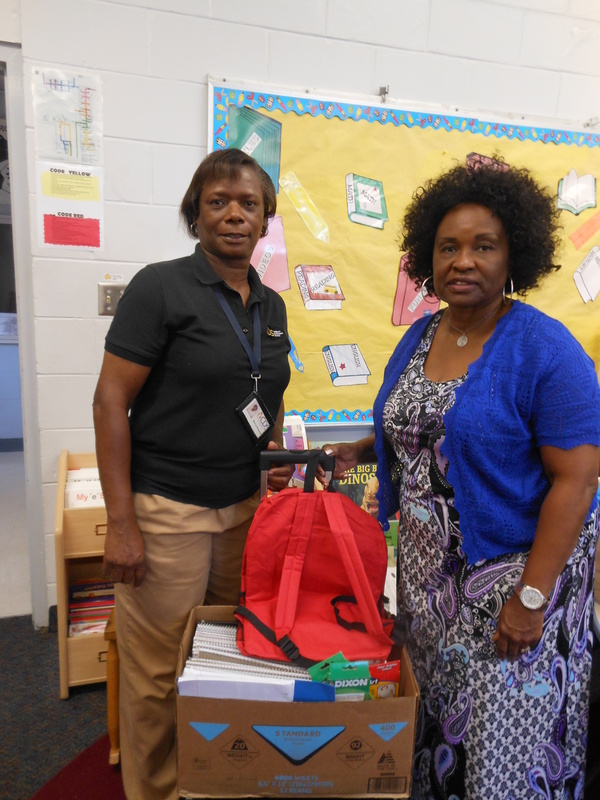 School supplies are given to these organizations and at-risk students at the beginning of the school year and the second semester (January).